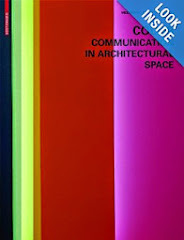 Emerald Carroll, our new associate in Manhattan, suggested I start a series of blog posts on “Color Icons”. With such a colorful name, I decided to follow her advice. 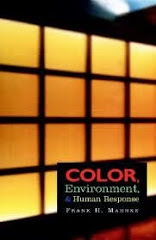 The “Color Icons” posts will be featuring individuals who have left their mark on the world due to their specific interest, passion, research, and writings on color. 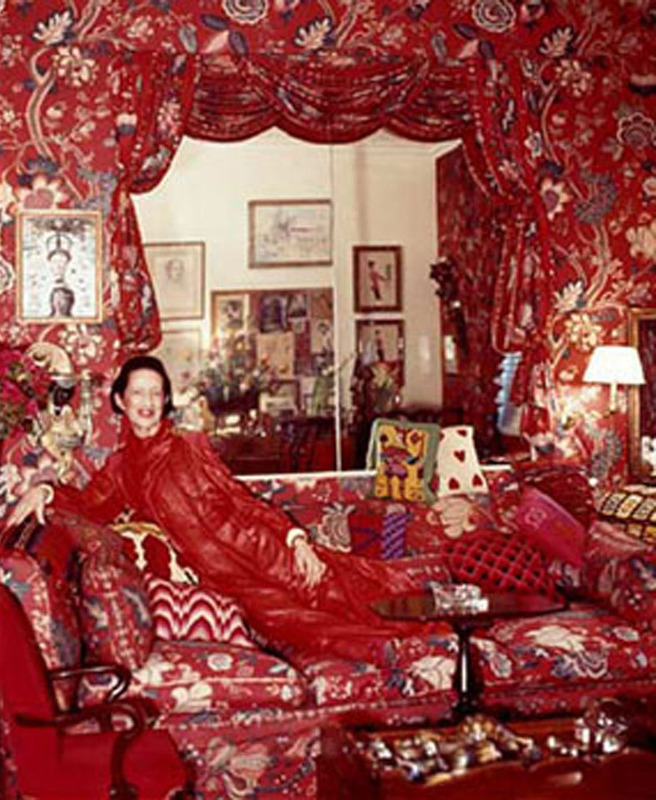 I am starting the series with Diana Vreeland, a woman of exceptional personal style and a deep love for the color red. Diana Vreeland fascinated me from the moment I saw her rebellious “youthquake” mini skirted models featured in Vogue in the 60’s. 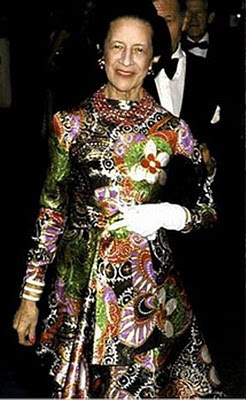 She was the fashion editor of Harper’s Bazaar from 1937 to 1962. 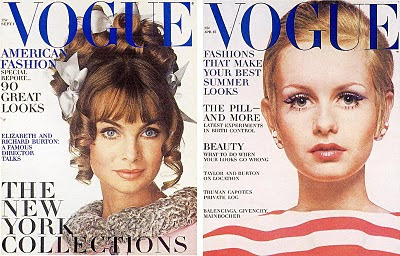 In 1962 she left Harpers to become editor in chief of Vogue. She built a reputation for allowing photographers, stylists and models to do what they do best - be creative. 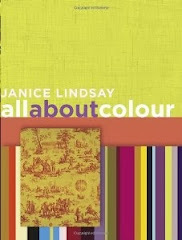 In 1972 she was fired from Vogue for being a troublesome perfectionist. She is described as having an incredible aura of glamour, and a startling personal style. She oozed enthusiasm, vitality and pizzazz and could hold an audience captive with her provocative and fantastic stories. 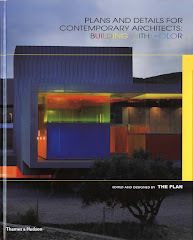 She consciously matched her personality with her environments, surrounding herself with dynamic and powerful red. She worked out of a red lacquered office, smoked constantly, ate peanut butter and jelly for lunch and chased it down with a shot of scotch. 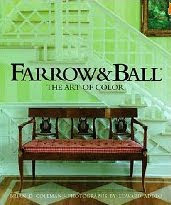 She embraced red in all forms - red walls, sofas, pillows, and chairs. She surrounded herself with large vases of red flowers and would only pen her notes with red ink. 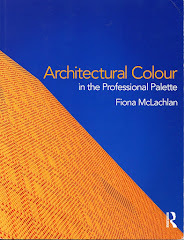 She was frequently photographed dressed head to toe in the hue. Diana went on to establish her own job title at the Metropolitan Museum of Art as the ‘special consultant’ to the Museum’s Costume Institute. 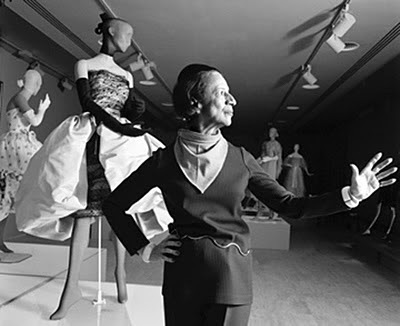 She staged nine fantastic shows including Costumes and Designs of the Ballet Russes, The World of Balenciaga, and Romantic and Glamorous Hollywood Design. When Vreeland became blind in the mid 1980’s she stated it was because she had looked at so many beautiful things. I can only imagine she still saw the world through a red lens. 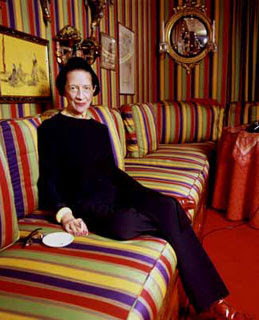 Vreeland, a style icon of historic proportion fully realized the power of color. Diana died in1989. wow, thanks for introducing us to such an icon. i love your associate's suggestion for this series. I'm so impressed by the level of detail on Diana's life you were able to dig up. But i cringe at all that red. yikes. Truly an icon. I appreciate her love of red although maybe not to the degree she did! It's obvious her vivacious personality could hold such a vibrant color. Very inspiring. 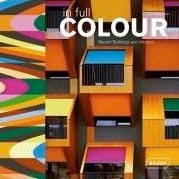 How I wish there was more passion for color in the industry like she displayed.